Our parish community has a number of Fellowship Study Groups, which meet regularly for study, prayer and discussion. These are a great way for individual members of the Church to deepen their relationship with God and to grow in faith. Each group has its own pattern, and welcomes new members. The Monday Morning Group meets fortnightly in the Parish Centre, Room 4. We have the kettle on soon after 10.00am, begin the study at about 10.30am and aim to finish by 11.30am. We are a friendly group of older women who enjoy meeting together for prayer, lively discussion of Bible texts, mutual support and lots of laughs. New members of all ages, both men and women are very welcome to join us. For more information, click here. M&Ms usually meets once a month at the Vicarage at 8.00pm on a Monday evening. This is a group for working-age women who want to get to know one another better, to enjoy one another’s company, to grow in faith and to relate the Bible to issues in our daily lives. There’s a lot of laughter and thoughtful discussion. Because M&Ms is designed for busy women, each meeting is a one-off. Just come when you can and not when you can’t. Click here to find out more. 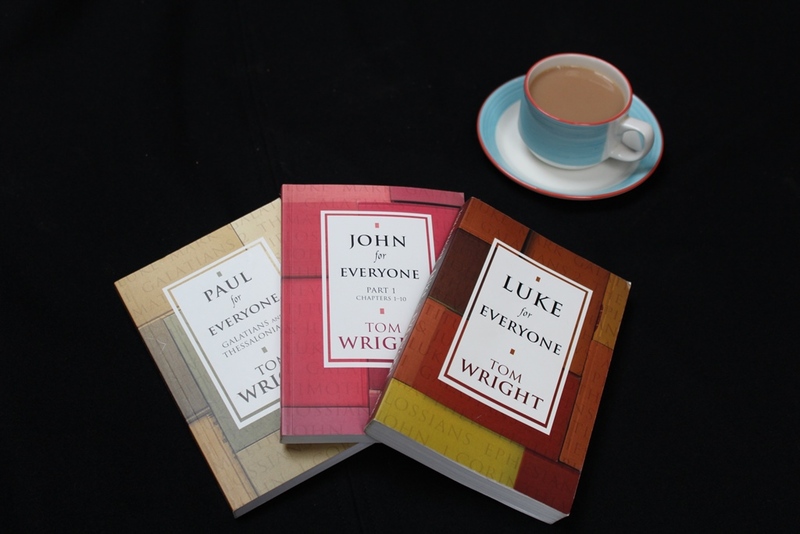 The Wednesday Morning Group meets fortnightly from 10.am to 11.30am in the Parish Centre to explore the Bible together and enjoy one another’s company. This is a group of seven ladies at present, but extends a very warm welcome to anyone, of any age or gender. The topic for study is always Bible based. Click here to find out more. The Wednesday Afternoon Group meets fortnightly at 2.15 in the home of one of the members for Bible study, good fellowship and tea and cake. This is a long-established, hospitable and friendly group which is always happy to welcome new members and visitors. Click here to find out more. Fellowship Study Groups are a key way in which people can grow in their faith and and discipleship.If you would like to join one, or if you and a group of friends would like to start one, please speak with a member of the Ministry Team – or alternatively complete the following form and we’ll be in touch to arrange to speak.